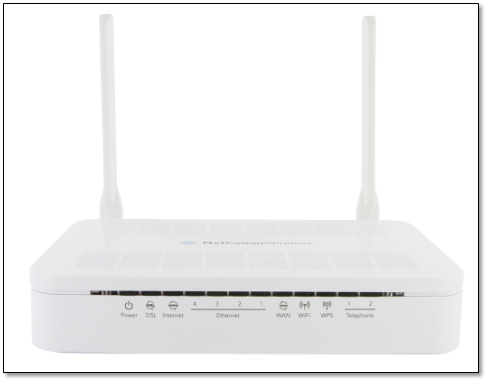 The WiFi password of your router will depend on the router model you have. 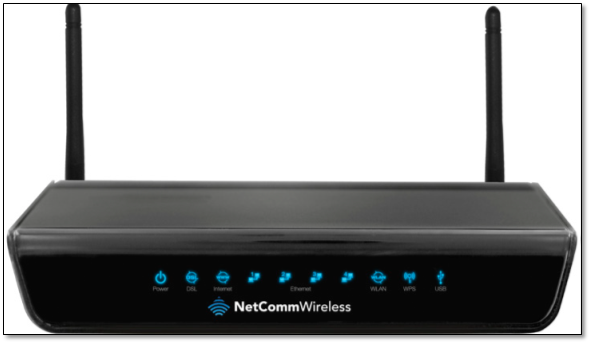 If you don't have a NOW supplied router, check the back / bottom of the router itself. Many manufacturers include the WiFi password on a sticker. Otherwise, check the documentation that was supplied with it. 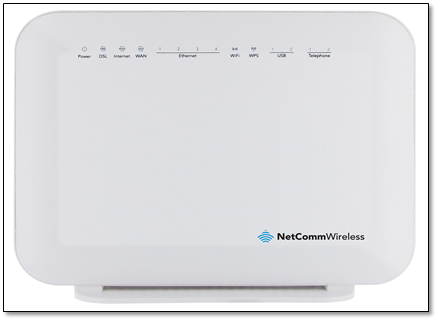 The NB604N has a sticker on the bottom of the router which shows the WiFi details. The WiFi network name (or SSID to the well informed) is "Netcomm XXXXX" . The X's are unique to your router. 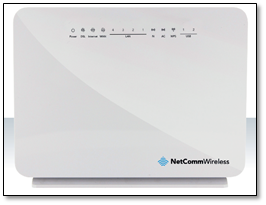 Note - If you have requested the WiFi details to be changed, they will differ from what's on the router sticker. 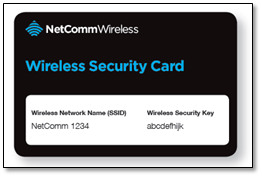 If you have a Netcomm NF4V, a WiFi card should have been included in the box. The information is also printed on the outside of the box the router was shipped in. 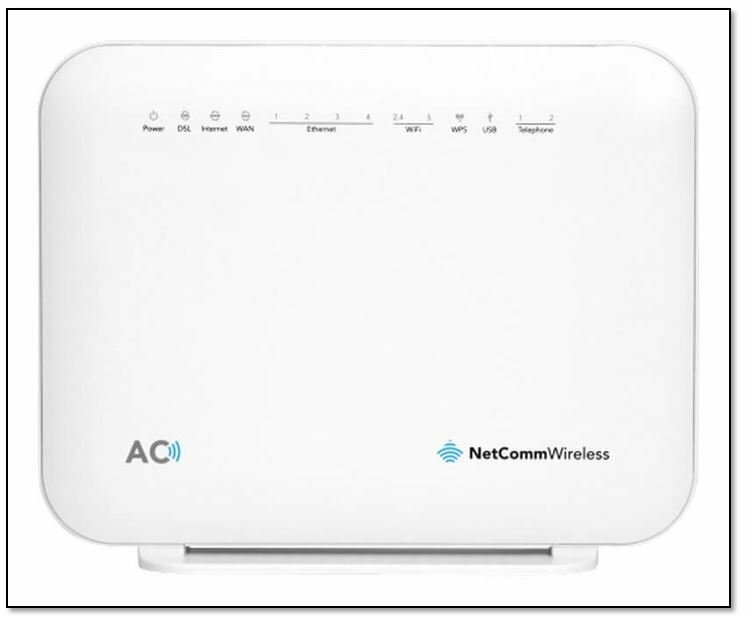 If you have a Netcomm NF18ACV, a WiFi card should have been included in the box. The information is also printed on the outside of the box the router was shipped in.